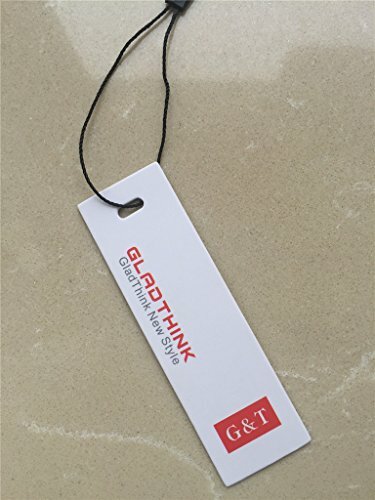 Here is GladThink, We have Womens Muslim hijab scarfs,Muslim Women lady Swimwears swimsuit,Muslim girls Swimwears swimsuit,Muslim neck cover,Muslim Underscarf inner-cap and other Muslim Maxi Dresses and Kaftan . 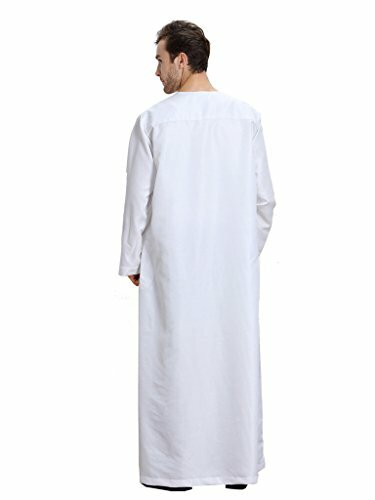 Also, we have Muslim mens thobes, Dishdasha. 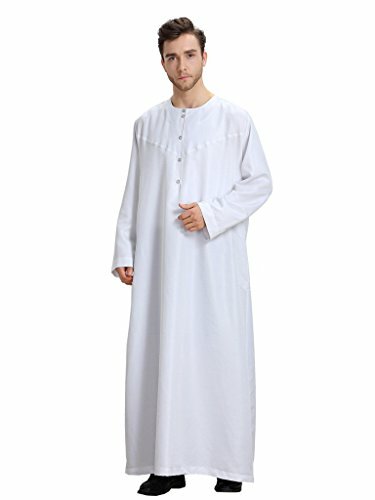 Package Content:1 x Muslim Thobe Robe,other accessories not included.